I need to make Blessing a “cooler” weighted blanket for warm summer nights as our home does not have air conditioning. It gets hot and sticky here. I am so very excited about these fabrics. 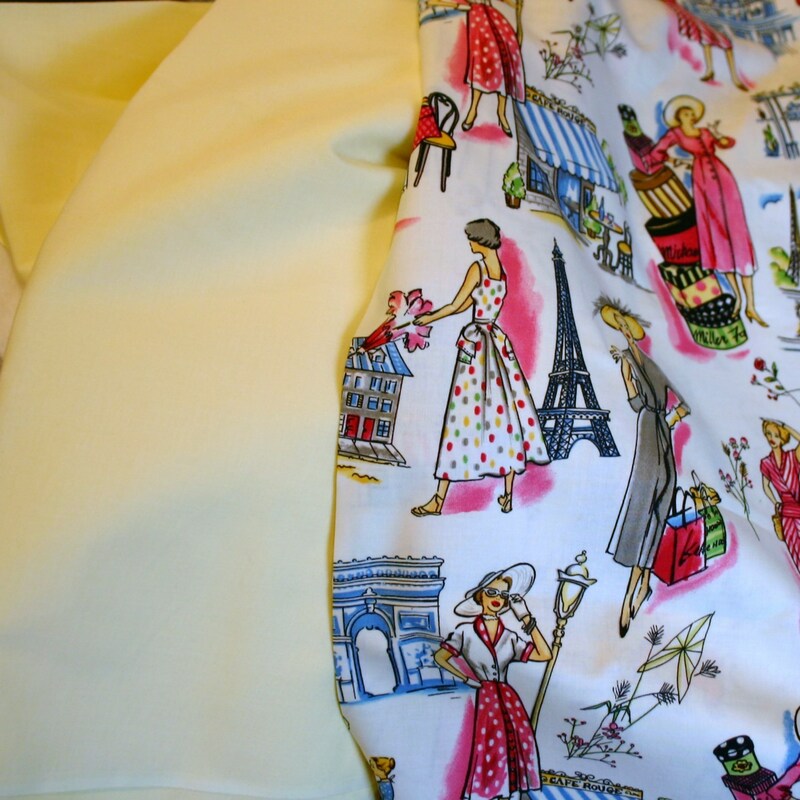 Blessing chose the Paris Fashion print for the front and i chose the buttercream to back the quilt. I also ordered this 100% cotton batting. 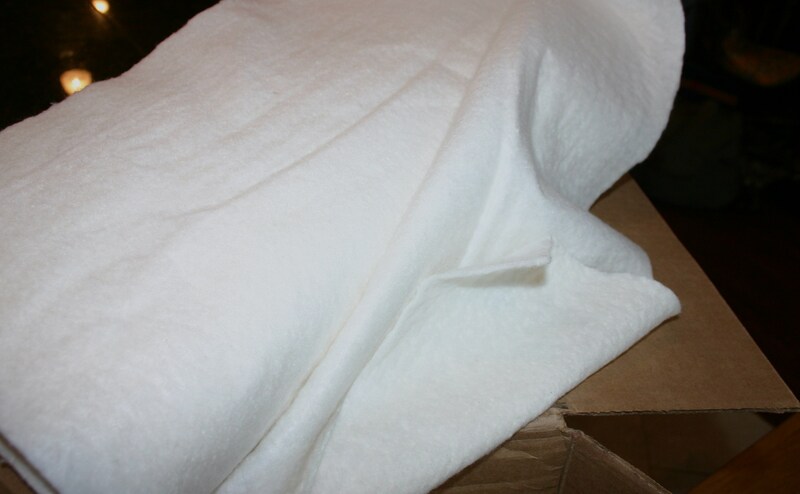 Look how thin it is, I think the 100% cotton fabrics combined with this cotton batting for cozy comfort will make a perfect summer weighted blanket. Apparently the weighting beads alone can be irritating to some with sensory challenges. If you use two layers of batting placing the beads in between the two layers of softness the blanket is much softer and is often more likely to bring the comfort you are looking for. I’ll let you know how this all works out when i get to sew in June. 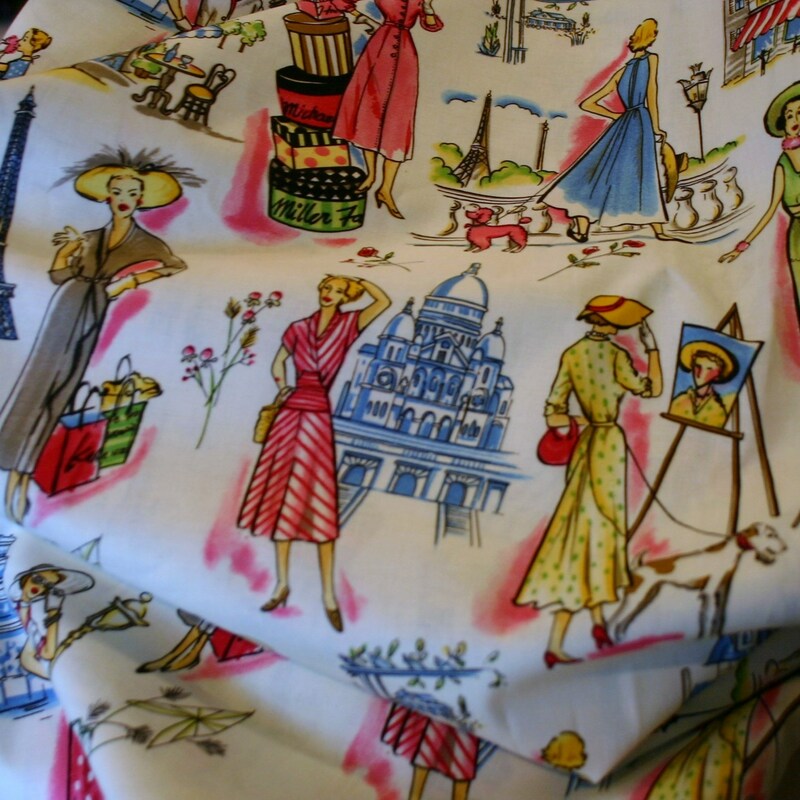 For now i am just so stinkin excited about this fabric…… and in my world all things good are even better when shared .